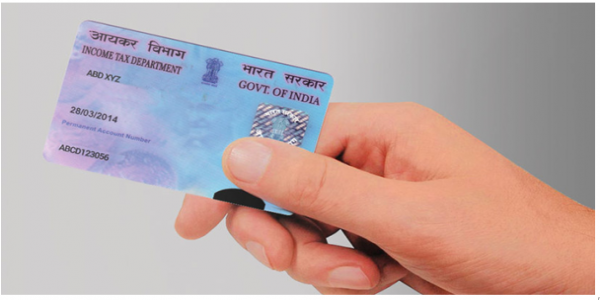 Subscribers can make a request for change in PAN (Permanent Account Number) card online via NSDL’s (National Securities Depository Limited) e-Government website- tin.nsdl.com. PAN is a ten-digit alphanumeric identifier, issued by Income Tax Department. It is mandatory to quote PAN by taxpayers while making payment of taxes and filing income tax returns, according to tin-nsdl.com. TIN (Tax Information Network) is an initiative by Income Tax Department of India (ITD) for the modernization of the current system for collection, processing, monitoring and accounting of direct taxes using information technology. TIN offers the facility of processing changes in communication address in PAN card. For any update in existing PAN details, applicant is required to fill the form ‘Request for New PAN cardor / and Changes or Correction in PAN Data Form’. Applicant should also indicate whether this is his residence or office address. If the applicant wants to update any other address, he has to fill the details of the same in an additional sheet which is to be attached with the form. It is mandatory for the applicant to provide proof of communication address. If change in any other address is sought, the applicant has to provide proof of the same. For online applications, duly signed and photo affixed acknowledgement receipt along-with supporting documents can be sent to following address: Income Tax PAN services unit (Managed by NSDL e-Governance Infrastructure Limited), 5th Floor, Mantri Sterling, Plot No. 341, Survey No. 997/8, Model Colony, Near Deep Bungalow Chowk, Pune – 411 016. Sir can I change my name in Pancard ?